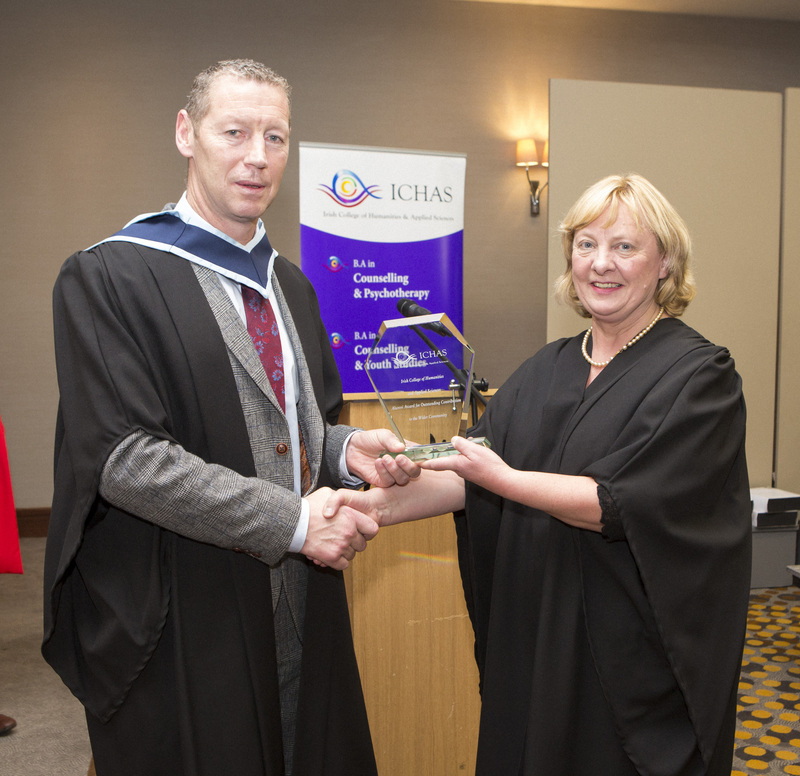 Last Thursday 100 plus students attended the ICHAS graduation ceremony at the Radisson Blue Hotel on the Ennis Road. It was a terrific day for all the students and their families. 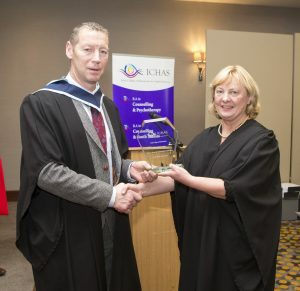 The students of the year were also announced on the day and guest speaker Gerry Kearney also give an insightful talk to all of these in attendence. ‘When you go into the reality of what success looks like it may be a mix of very different things. It may be a mix of very different things. It may be the material stuff, it may be spiritual growth or it may be about the quality of interpersonal relationships. The dominant discourse around success tends to be about material stuff. 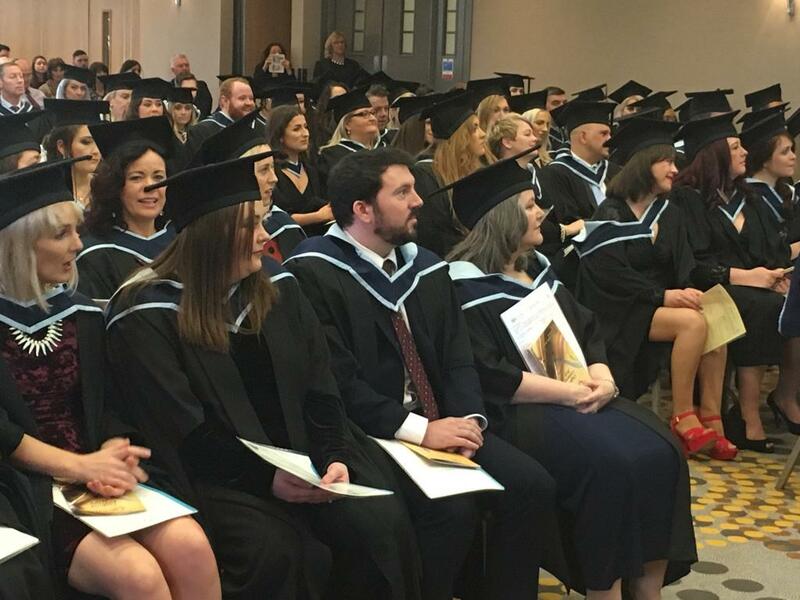 It tends to be about wealth, it tends to be about career and it tends to be about achievement, so however you define it one of the big questions is what is the way to succeed? 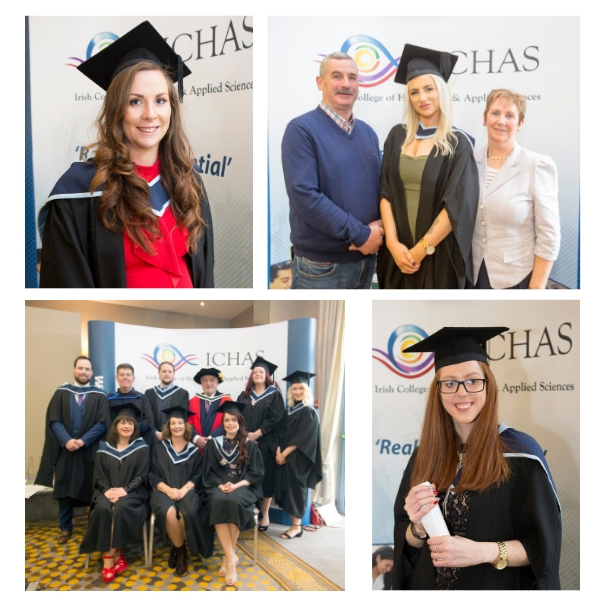 Below are some of the shots from the day and once again from everyone here at ICHAS we would like to congratulate you all and wish you the best in your future careers.